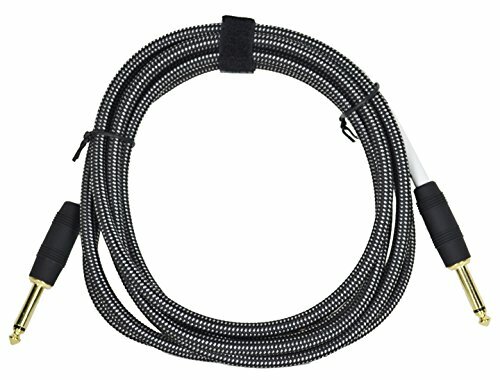 Includes 10ft instrument cable and speaker cable in the bundle. 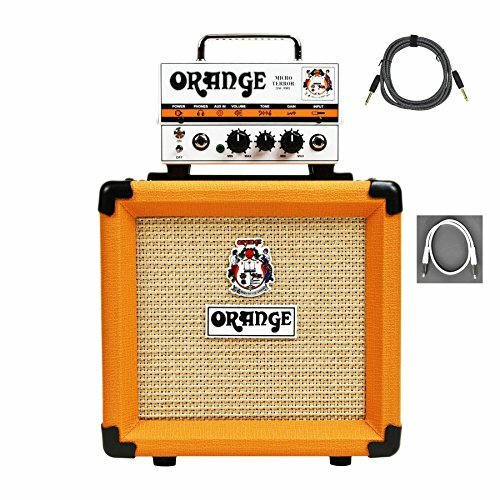 20w tube hybrid head and speaker cabinet with 8″ driver. 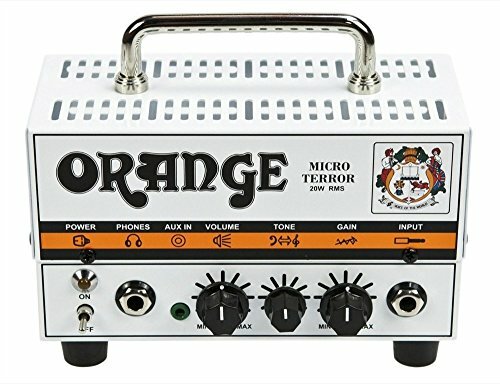 TINY AMP, ENORMOUS TONE Weighing in at under 1 kilo, the Micro Terror is arguably the most portable amp head on the market. When paired with its matching PPC108 cabinet, the Micro Terror’s Aux Input and Headphone output make it a perfect practice partner, small enough for even the most cluttered sideboard. 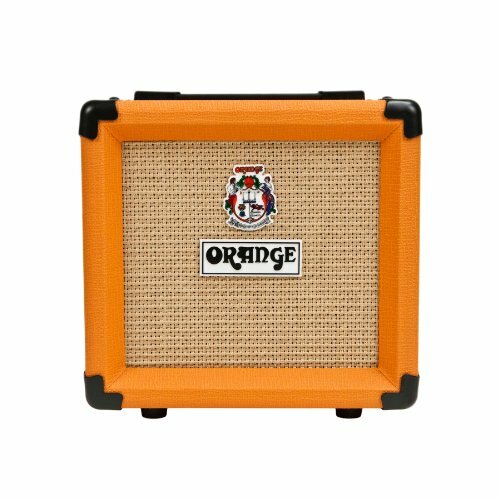 However, don’t be fooled by its miniature footprint because size is the only thing that is small about this amp. With a high tensile steel casing, the Micro Terror is built to the same high standards as the rest of the Terror family and features a single 12AX7/ECC81 preamp valve, coupled to a solid state output section. 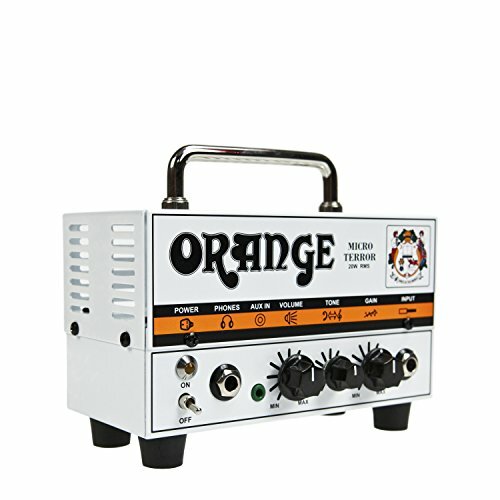 The depth of sound (and volume) that this little thing pushes out is truly staggering, with Orange growl and bite in abundance. 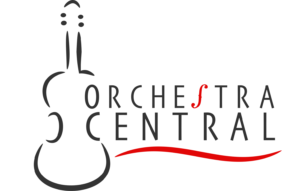 Whats more, the Micro Terror can be used with any 8-16 Ohm speaker cabinet.